We might all collectively agree that if Mo Salah’s career didn’t go as well as it had been, then Egypt would still have remained a minor point on the grand map of football. Thankfully his success has bred the nation’s success also. 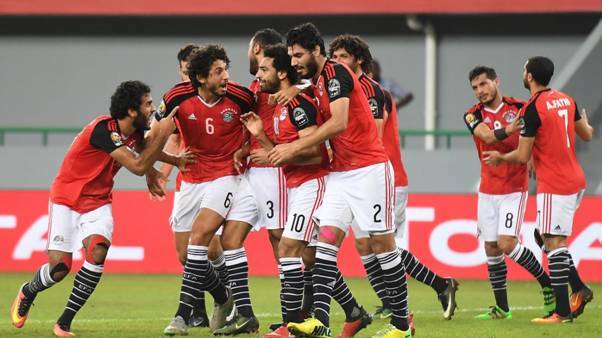 With nearly 5 months to go till the African Cup of Nations tournament is held, the host Egypt have already come out to confirm that their main stadium, the Borg Al Arab, will not host any of the main games. The Egypt Football Association earlier announced that the Borg Al Arab stadium would not be considered as one of the main venues within the tournament. The surprising news comes from EFA spokesman Mr Megahed claiming the stadium would certainly be hard to fill if Egypt were to be eliminated from the tournament. The Capacity of the Borg Al Arab stadium holds 86,000, so possibly the answer is to ship over 50,000 Liverpool supports just to be on the safe side. 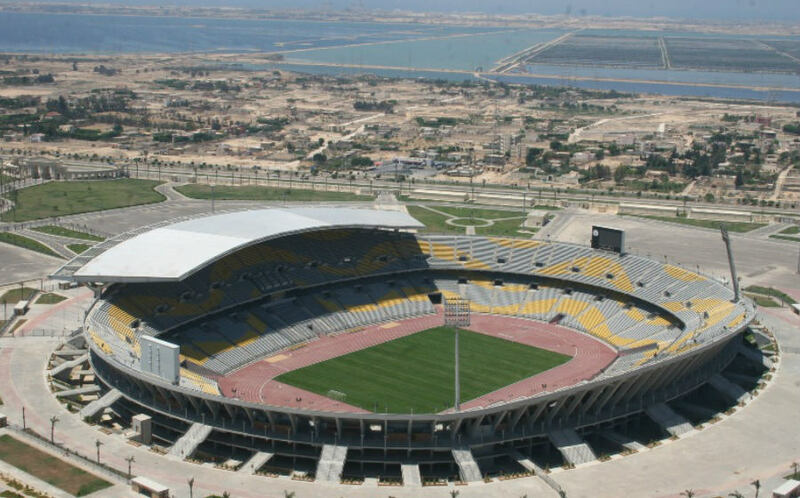 The stadium, based new Alexandria, has been used before to host a number of major international matches, along with high-profile games with regional teams. The stadium will be, instead, placed on standby, so currently surplus to requirements. The EFA explained to the African Football Confederation that the host plan to only use a total of six stadiums for the competition. The Cario International Stadium, Al Masry Club Stadium, Ismailia Stadium, the Suez Stadium, Alexandria Stadium and the Salam Stadium in Cairo. This is not the only change of surprise. The African Cup of Nations will now proceed a day earlier from the planned Friday 14th of June date. The 2019 Cup will be the first to see the number of teams expand from the normal number of 16 teams to 24 teams, thusly why the number of stadiums has increased from four to six. Least planning is underway, following the mess Cameroon left for the CAF to sort out following the nation being stripped of the rights to host in January because of slow preparations and concerns over the security the Cameroon nationals could supply or provide. Not since the stadium fiasco of the Grey Cup in Canada 1989 has there been such disarray. If there was a way to bet on sporting mishaps with such know events you may not get too good a set of odds. You can see if you can find them at https://www.parissportifaucanada.ca/ which holds of Canada’s many top sports bookies to enjoy. Cameroon is currently lodging two legal cases to the Court of Arbitration for Sport over the loss of hosting rights. Having been awarded the coveted honor of host back in 2014, it seems the changes in the number of teams which took place in 2017 made things difficult. “Things were going to be difficult for Cameroon. The Confederation should shoulder the blame and this is why we have decided to take legal action against Confederation,” ACFAC president Henri Claude BallaOngolo. The fun doesn’t end there though. The Ivory Coast are also lodging a complaint with the Confederation because of the decision to change the hosting date from 2021 to 2023 instead.